We’ll be back next year to explore outer space! Math is just as important as reading to keep learning over the summer! When you sign up for summer reading everyone gets a constellation chart to fill out with stars for every math problem you do…check out the Bedtime Math website or download the app to get a daily math problem that is good for all ages! 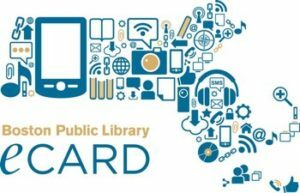 Did you know that you can get a FREE online Boston Public Library card and take advantage of all their online audio, ebooks, and databases? Open to all residents of Massachusetts! One of the game board challenges is to listen to a podcast! This great short radio-like shows can be packed with tons of information or delightfully silly stories for all ages! 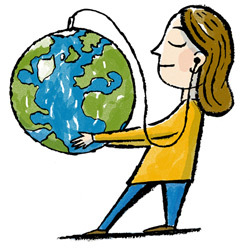 Check out this podcasts lists to get you started! Libraries Rock! 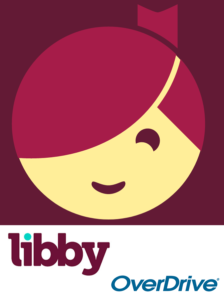 is sponsored by your local library, Amesbury Youth Funding, the Massachusetts Library System, the Boston Bruins, and the Massachusetts Board of Library Commissioners, Friends of the Amesbury Library, and local businesses. We challenge you to read 1000 books before your child starts kindergarten! Reading to your child at an early age improves their success in school and beyond. Sign up for this program that will encourage you to count what you read and get some cool rewards along the way. More information!